Could this growth and interest in the global market mean more cool cars from the hypercar manufacturer? 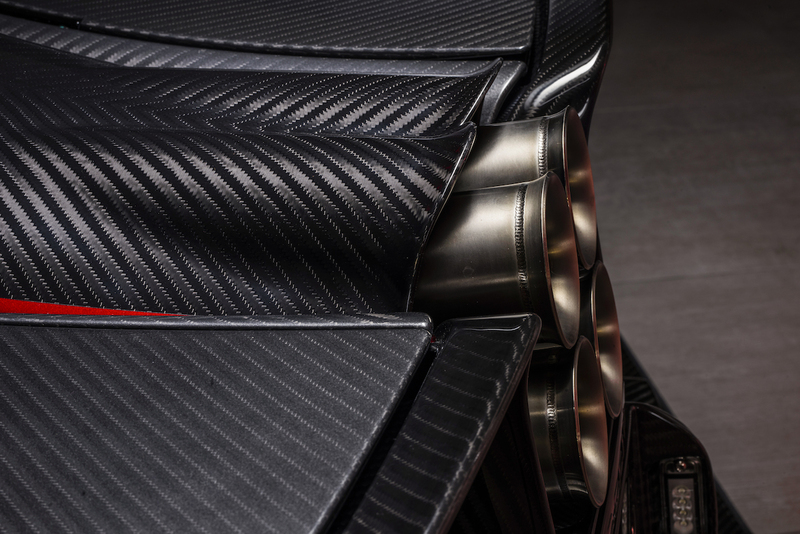 Hypercar manufacturer Pagani Automobili announced Friday that it will be bringing two ultra-rare cars, the Huayra Roadster and Zonda HP Barchetta, to the Geneva Motor Show. This comes after a great sales year for the company, which Pagani says is its strongest production year yet. Pagani had a 29 percent increase in turnover in 2017, and will deliver 40 cars to owners this year. For even exotic car manufacturers this is nothing, but remember that Pagani produces some of the most exclusive cars on the planet, building only limited-production vehicles and one-offs. The brand attributes this successful year to the sold-out Huayra Roadster, only 100 of which were built, tailor-made for each buyer. 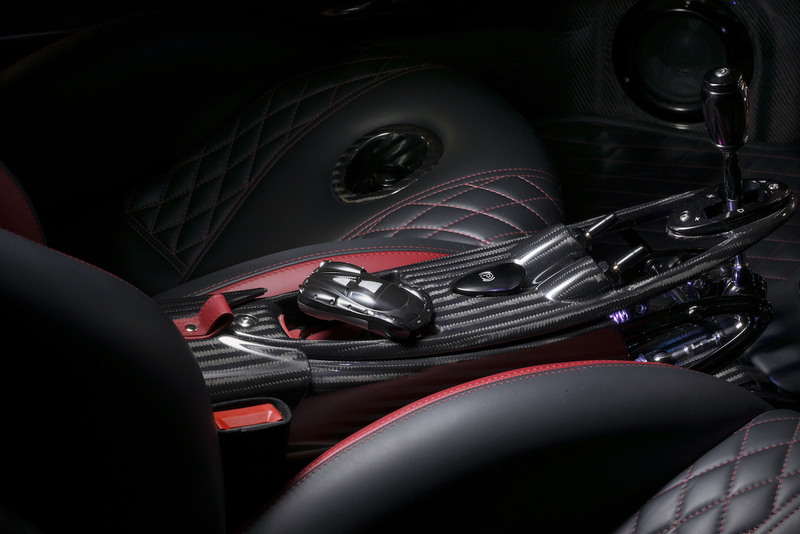 Pagani will bring a customer's car to Geneva to showcase its dedication to bespoke supercars. "Our customers started the amazing journey with the tailoring of their new Huayra Roadster to their precise taste and they will enjoy every moment of the building process until the delivery," said Chief Designer and Founder Horacio Pagani. "We bring a US spec Roadster to the show this year as a demonstration of our commitment in developing a global product, complying with the most stringent applicable standards." A Zonda HP Barchetta will also be on display alongside the convertible Huayra in Switzerland. First unveiled at Pebble Beach Concours d'Elegance last summer, this beautiful one-off example was built to illustrate Horacio Pagani's idea of the quintessential Zonda. 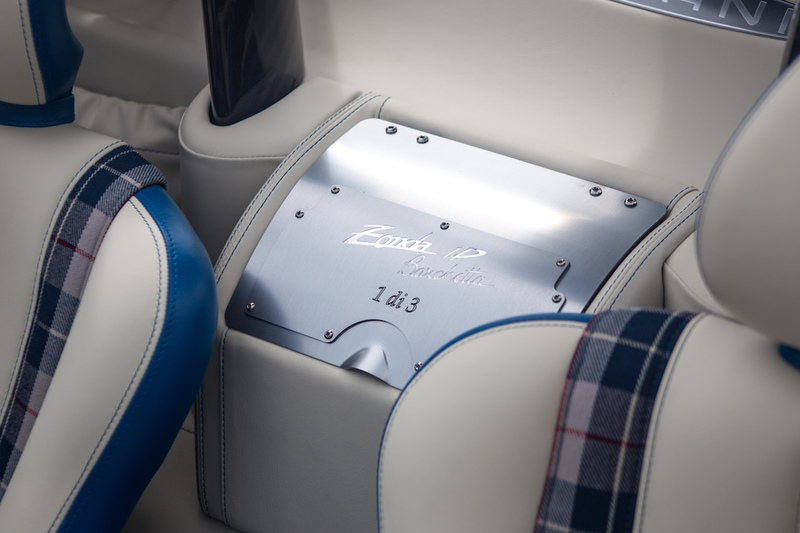 2017 saw development towards new carbon composite materials and the introduction of the Rinascimento program dedicated to in-house restorations of Pagani's older models. The company also recently opened new dealerships in Southern California, Germany, South Africa, and the Philippines. Why does any of this matter to us? 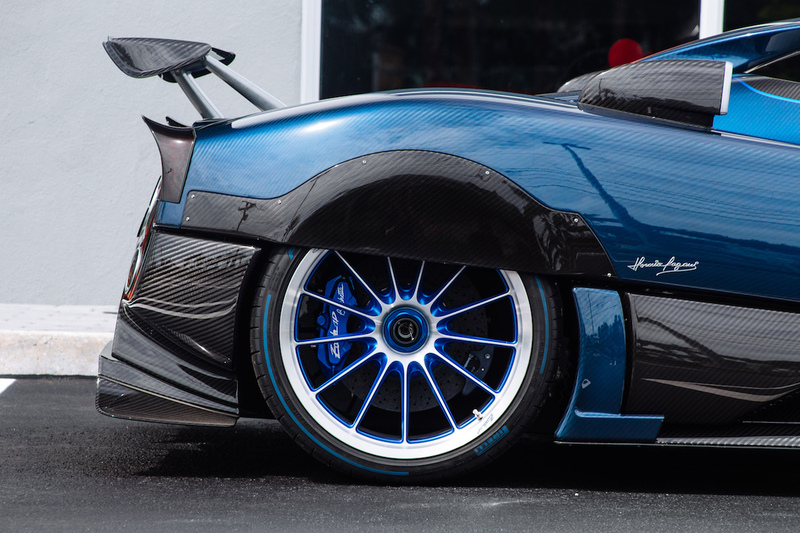 Pagani appears to be getting ready to ramp up production and expand to markets all over the world. 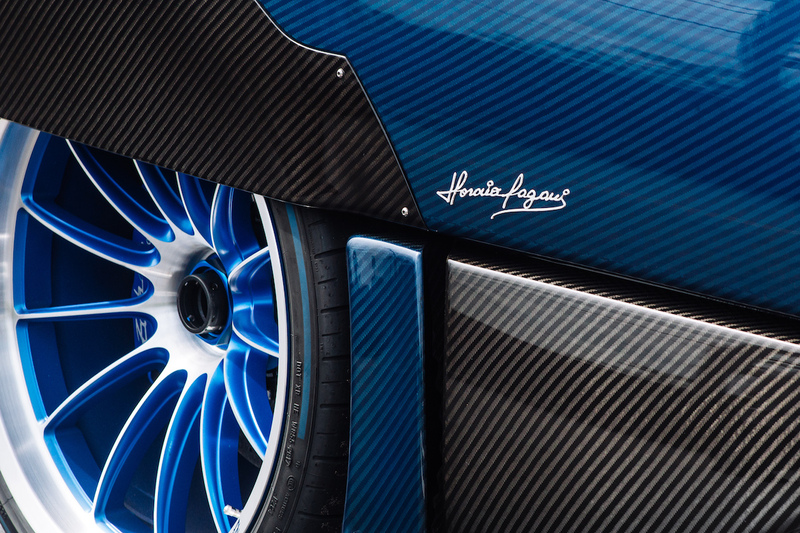 "The recent increase in production capacity and the expansion into new territories are part of a global growth plan, which aims at securing the future of our company while maintaining the exclusivity of Pagani vehicles in the respective market regions," said Hannes Zanon, Commercial Director for Pagani. Expect to see more automotive works of art on the road in the next few years, from the company that thinks Lamborghinis aren't ridiculous enough.